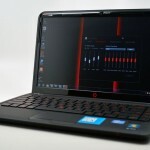 The HP Pavilion dm4 Beats edition adds Beats Audio to the portable dm4 14-inch notebook frame, but that’s not all that sets this special edition apart from the average dm4. HP packs in a flash hard drive for faster resume from sleep, a high-resolution matte display that is easy to use outdoors and a beautiful black finish. Who is the Pavilion dm4 Beats Edition for? 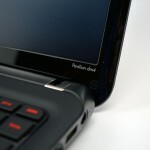 The HP Pavilion dm4 Beats edition is a good fit for students and consumers looking for a portable stylish notebook. The high-resolution display is enormously helpful in comparing several documents or working in multiple windows at the same time, and thanks to the matte finish it is perfect for working from the park. Users listening for better sound form a notebook will enjoy Beats Audio paired with a decent pair of headphones. The dm4 Beats edition has a striking black and red design looks great, and the notebook is slim enough to go to class or to the cafe without a second thought. The black metal lid adds to the overall durability of the notebook, but it attracts fingerprints and smudges quite easily. The big red Beats Logo dominates the lid so everyone around knows your computer has Beats Audio. The notebook exhibits little flex around the corners and on the display, thanks to the metal lid. 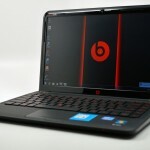 There is some flex on the middle of the notebook and in the keyboard, but overall the dm4 Beats edition feels sturdy. 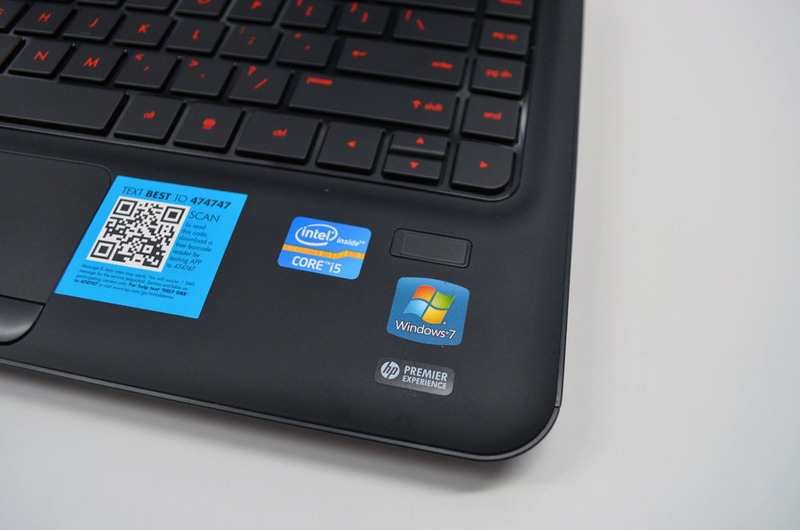 For everything HP got right, the keyboard isn’t on the list. The keyboard is incredibly mushy, especially on the left side of the notebook. Combine this with flat keys and we have the makings for many typos. The dm4 keyboard does offer good key spacing and placement, though the split arrow keys cause some errant cursor movement. 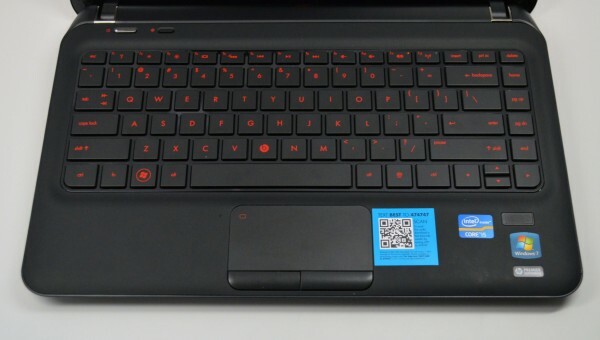 The keyboard has red backlighting that looks great and makes it easier to work in low light conditions. 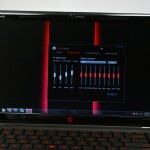 The touchpad on the dm4 Beats Edition is surprisingly good. 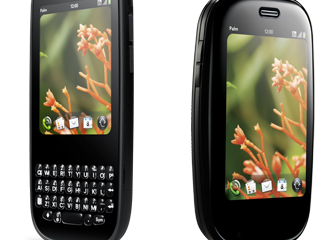 I experienced no palm movement while typing long documents like this review. 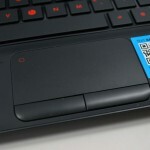 Users who prefer external mice will appreciate the ability to turn off the touchpad with a double tap in the upper left. 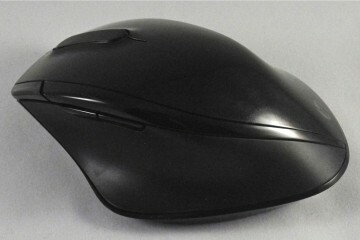 The touchpad was accurate and the smooth finish provides an excellent mousing surface. Two finger scrolling was smooth even in troublesome text boxes. I wish every Windows notebook mousepad was this good. 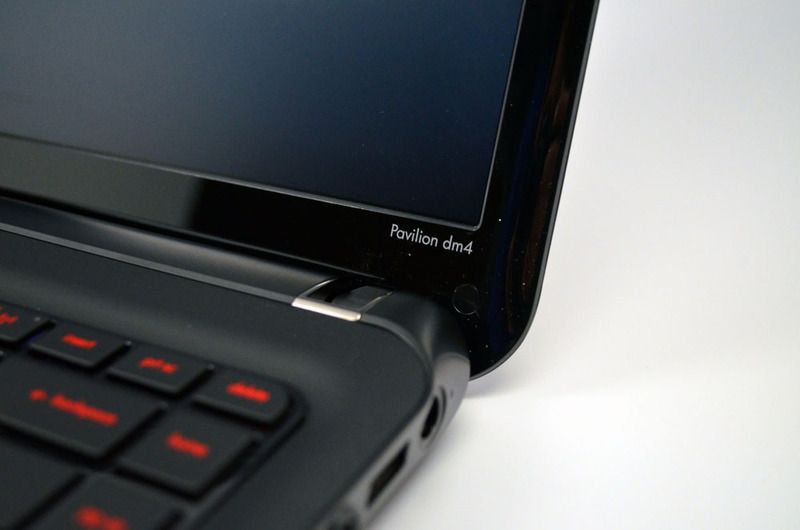 The HP Pavilion dm4 Beats edition uses a 1600 x 900 resolution 14-inch display with a matte finish that is amazing. It’s tough to find a high-resolution display on a 14-inch consumer notebook, let alone one with a matte finish and a $800 price. The 1600 x 900 resolution display is perfect for working on two documents side by side or surfing the web, controlling music and chatting without switching between windows. 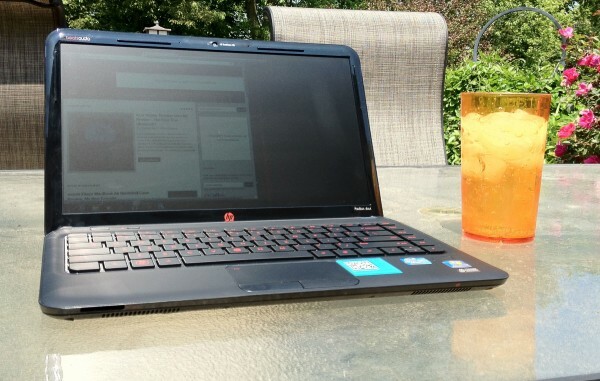 Thanks to the matte display the dm4 Beats Edition is easy to use outdoors, even in the bright sun. 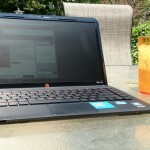 I wrote this review on my patio in direct sunlight. I would prefer a slightly brighter display but the display was easy enough to see in the sun. 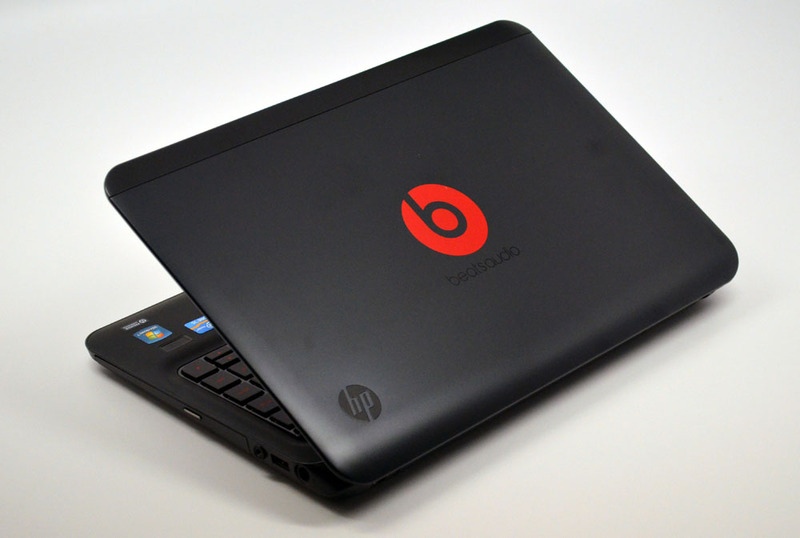 Beats Audio – Beats Audio delivers higher quality notebook audio with 2 speakers and a subwoofer, and shines with headphones. 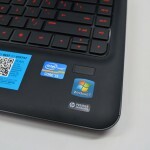 HP Launch Box – HP bundles a number of commonly used apps into a single Windows 7 Taskbar shortcut box. 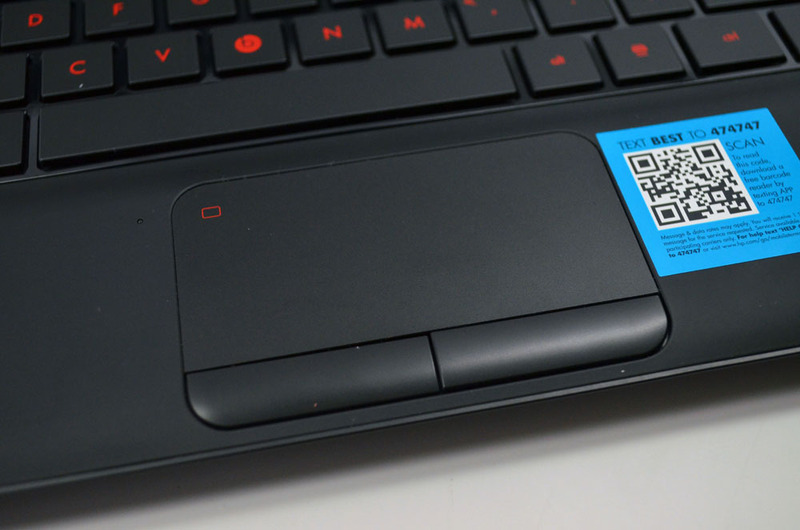 HP SimplePass – Easily log into websites with a swipe of a finger or fast switch between different users. 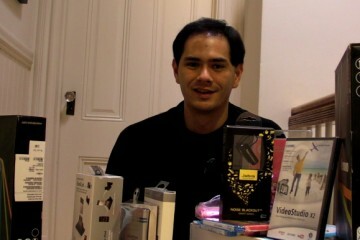 HD Webcam – The TrueVision webcam delivers better than average images for Skype and Google Hangouts. HP Premier Experience – Like the Lenovo Enhanced Experience, the HP Premier Experience includes a number of user experience improvements, highlighted in the video below. 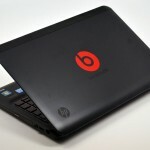 HP didn’t skimp on the Beats edition of the dm4, which ships with a 2.5GHz Intel Core i5 processor, 6GB RAM and a spacious tk hard drive that gets a boost in speed thanks to a small flash cache. 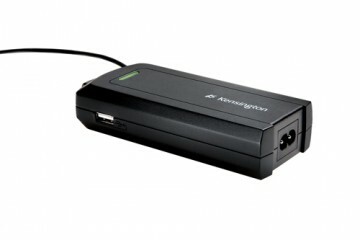 This makes the notebook resume from sleep faster and provides other speed enhancements without the need for a small and expensive flash drive. When it comes to working in multiple apps and listening to music or watching streaming video from Netflix or Hulu there was no slowing down. The Integrated Intel graphics and 2.5GHz processor deliver enough power to use apps like Photoshop Elements and do light movie editing before sharing clips on YouTube. 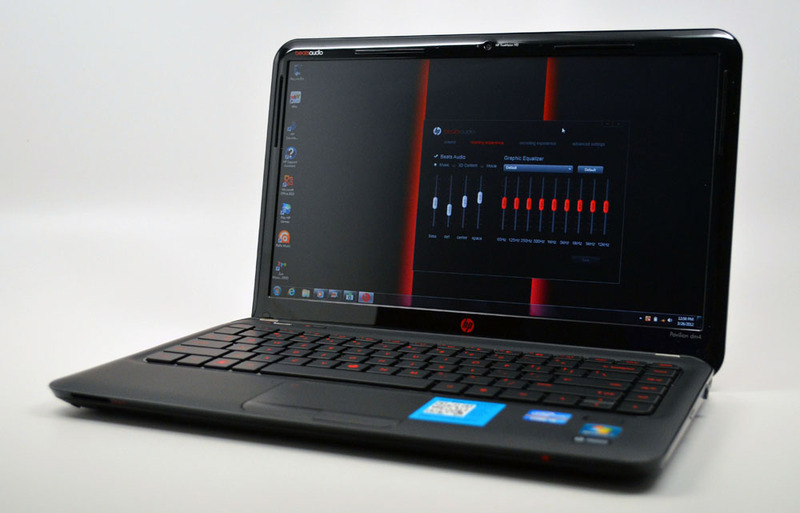 The notebook uses integrated graphics, which limits the gaming potential, but doesn’t rule out gaming on the go. I wouldn’t suggest playing the latest Call of Duty games, but casual flash games and games like Portal 2 are perfectly suited for the dm4 Beats Edition. The Beats Audio sounds good on the dm4’s speakers, but the audio really sparkles when paired with a good pair of headphones. Listening to a bit of everything from Van Halen’s Hot for Teacher and Foster the People’s Pumped Up Kicks to Bruno Mars’ Lighters and a bit of Frank Sinatra was a delight with Beats Audio and my Nox Audio Scout headphones. No matter which genre I’m listening to I was impressed with the clear audio. From the crisp sound of drums on Hot for Teacher to the floating piano and bass of Lighters it was clear that Beats Audio delivers a better audio experience than the average notebook and most gadgets for that matter. Even with the volume at 60% music was loud enough to drown out any surrounding noises and deliver a great listening experience. I’m not going to pretend to be an audiophile, but I love it when music sounds good and that’s an area where the dm4 Beats edition delivers. 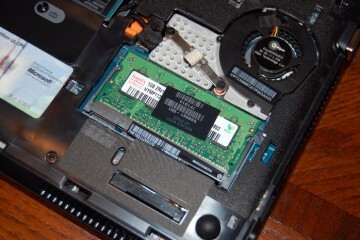 I tested the HP Pavilion dm4 beats edition with the Laptop Magazine battery test, which simulates web browsing with the screen set at 40% and the notebook lasted 5 hours and 52 minutes. Even under a full load, with the screen at full brightness, multiple Chrome Windows open and music at full blast the Pavilion dm4 lasted a respectable 4 hours. That’s great considering I paid no attention to activities that drain the battery. 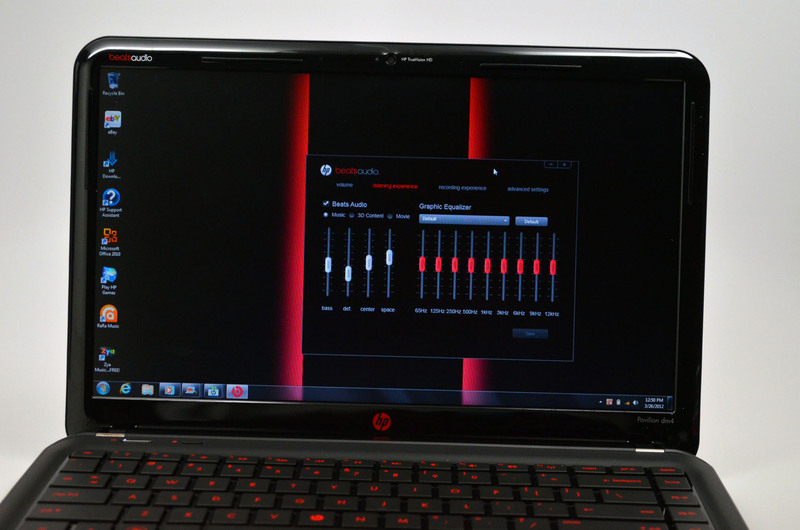 The HP Pavilion dm4 Beats Edition delivers great sound and performance with an elegant design. 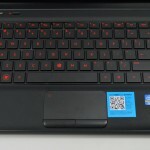 Despite the keyboard issues and integrated graphics performance the HP Pavilion dm4 Beats edition offers a lot of value. 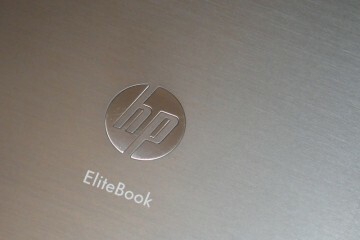 The HP software extras and great price combine to offer a wonderful package. 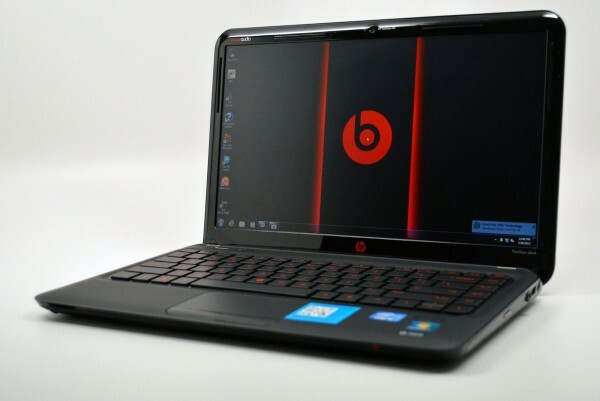 beatsBeats AudioDM4-3090SEEntertainment NotebookFeaturedHPHP Pavilion dm4HP Pavilion dm4 Beats Edition. 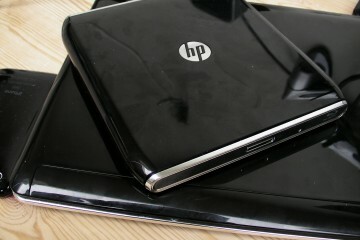 Win a HP “Better Together” Back to School Bundle: Netbook, Notebook and Backpack!